Ultrasound is a very effective tool for diagnosing a wide variety of foot and ankle problems, particularly soft tissue problems. Ultrasound uses sound waves on the body in a way much like radar uses sound waves. The waves hit a targeted area and are bounced back to a recording device, which produces an image. 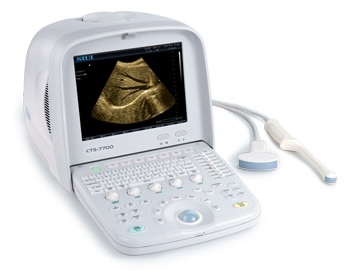 Ultrasound is a completely safe,noninvasive, and painless diagnostic procedure. • Heel spurs or plantar fasciitis. • Injuries of the ligaments, tendons, or cartilage. • Presence of foreign bodies. • Tendonitis or tears in a tendon.